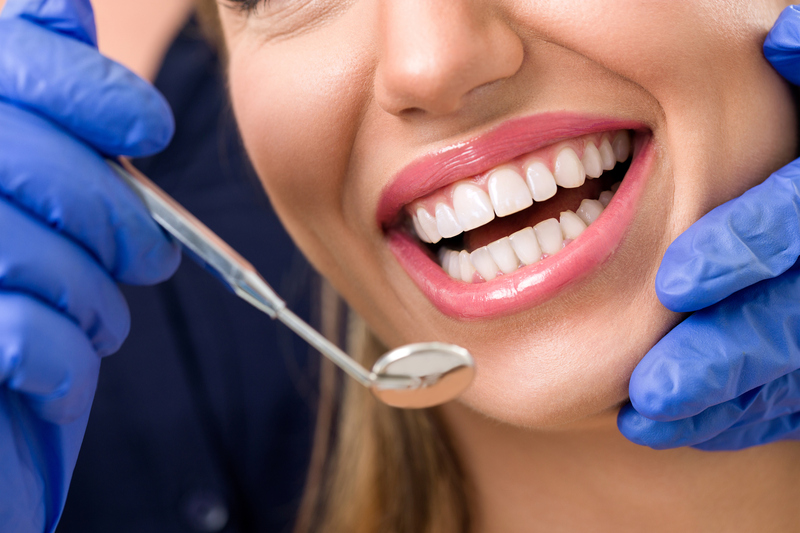 We are committed to providing you with the highest quality dental care the New York City area. At the Office of Jonathan Lippin we believe in creating the best smile for Kids, Teens, and Adults. Visiting your dentist is like meeting an old friend. Your dentist would like to know how you have been and help you with your (dental) problems. At the office of Jonathan Lippin, we strive to build healthy relationships with our patients. 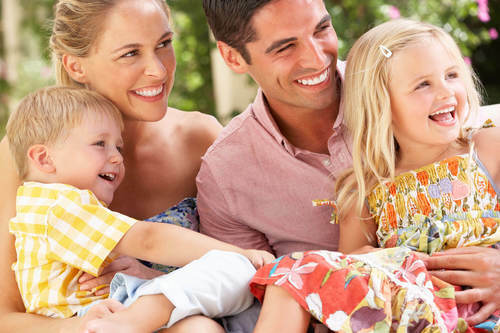 We are passionate about improving everyone’s oral hygiene and making the world a better place, one smile at a time. Currently, we are seeing four generations of families in our office. Browse our website or contact us today to learn how we can help you today.